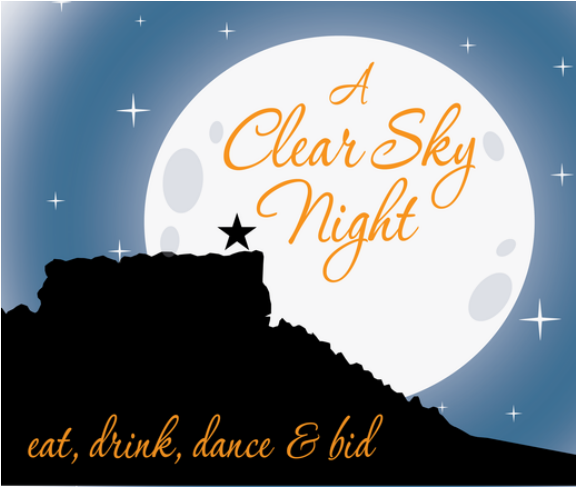 This adult-only event is the perfect way to socialize with fellow Clear Sky parents and teachers over food (a Mexican buffet), cash bar, chances at door prizes, and dancing. Bid on silent and live auction items and purchase balloon pops. All proceeds from this event benefit the students and teachers at CSE. Admission Tickets Now On Sale! Prices go up February 1! ​To purchase tickets you must register from your desktop or smartphone at Handbid. Auction will open and bidding will be available starting Monday, April 9, 2018, at 9:00 a.m.
All those who purchase tickets before January 31, 2018, will be entered into a drawing to win a VIP parking space at Clear Sky Elementary (good for the remainder of this 2017-2018 school year).